TORONTO, Jan. 29, 2019 /CNW/ – Organizations that don’t seriously address bullying, abuse, harassment and discrimination (BAHD) in their workplaces will struggle to attract and retain good employees and suffer from poor productivity, concluded a panel of leading voices on workplace issues speaking at the National Club in Toronto. For those companies who don’t know where to start they agreed that the most important step was instituting a culture of respect and zero tolerance for toxic behaviour in their organizations – a tone that needs to come straight from the CEO or the top of the organization. 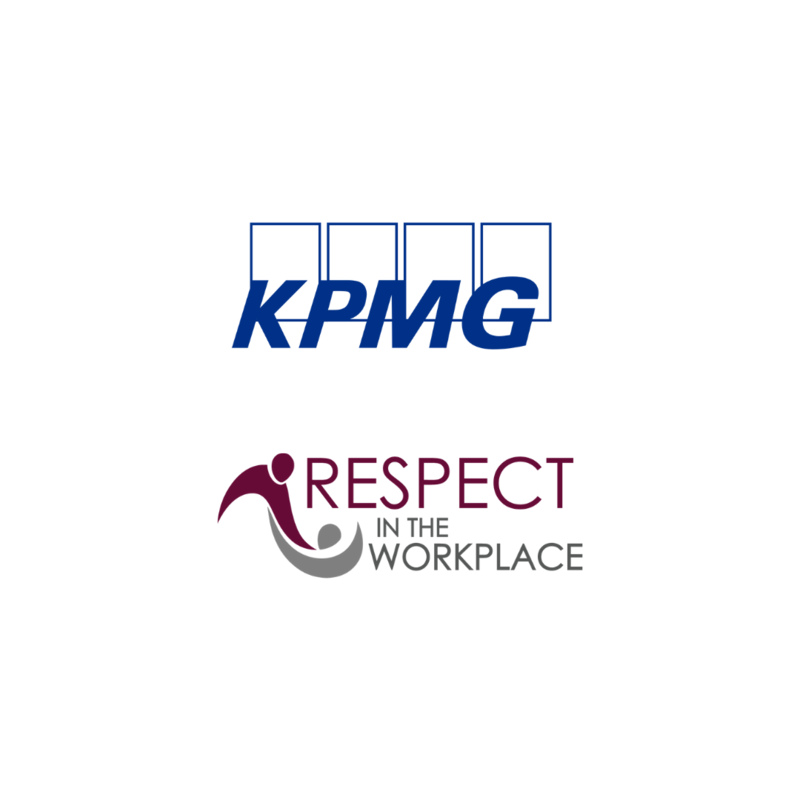 KPMG LLP, an Audit, Tax and Advisory firm (kpmg.ca) is a limited liability partnership, established under the laws of Ontario, and the Canadian member firm of KPMG International Cooperative (“KPMG International”). KPMG has over 7,000 professionals/employees in 38 locations across Canada serving private and public sector clients. KPMG is consistently recognized as an employer of choice and one of the best places to work in the country.